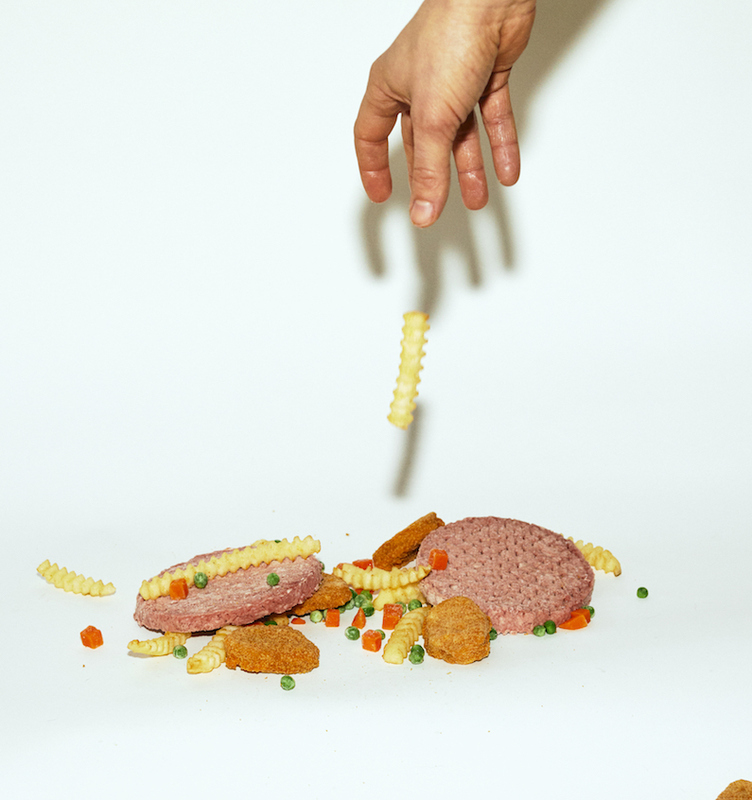 Is falling food more appealing? An investigation. Every time I see a fast food commercial, I have this sinking feeling. This can’t be going as planned. Something has gone wrong. Gravity is too much at work here. And food is falling. Food is plummeting down, bouncing, rolling around, and miraculously landing softly onto plates. Tomatoes are falling into fish bowls. Lettuce is using deli meat as a landing pad. Entire burger patties are being launched from the sky. Cheese is raining down on us all, and that pasta has been tossed and will soon break. I am fascinated by the phenomenon. As far as I can tell, this advertising strategy is limited to the culinary. I haven’t seen stylish iPhones being dropped onto the ground, or trucks being pushed over cliffs. I have yet to witness a car-accident-injury attorney leaping from great heights. But I have seen many a sandwich survive a hard fall on camera. What is the appeal? Perhaps we like the entrance from the top of the screen, in some way. Maybe we flash back to when we were infants, being fed from some unfathomable hand up above. We are reminded of gravity. We are assured that our food is bounce-proof. Does the surrender to the fall make food more appealing? Maybe a fall allows moisture, juiciness, “freshness” to be captured on film. Perhaps food does look better in motion, for no photo can ever capture the true grace of ketchup. If there was no slow-motion splat, liquid spewing into carefully calibrated lighting, would we enough know how absolutely fresh this burger is? The foodstuffs always seem to have a miraculously soft landing, so they can’t have been dropped far. Perhaps the offending klutz dropped them just above camera, pulling back her hand at the last second to avoid detection. Maybe it’s all been a mistake. Do you need help, fast food industry? A steady hand? A sturdier table? A bib? Fast food advertising industry, I am here for you. No food needs to be dropped, no longer. Let’s end the madness, together.